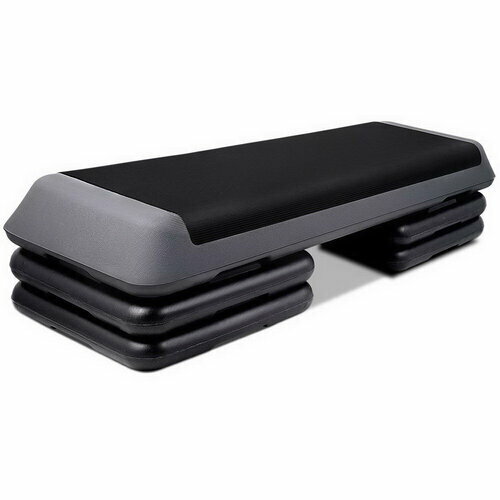 Make 4 payments of $20.74 over 8 weeks and get it now! 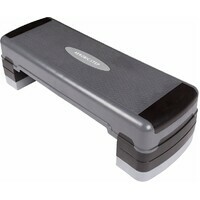 Here's a must-have for the gym or home gym: the versatile Adjustable Aerobic Step. 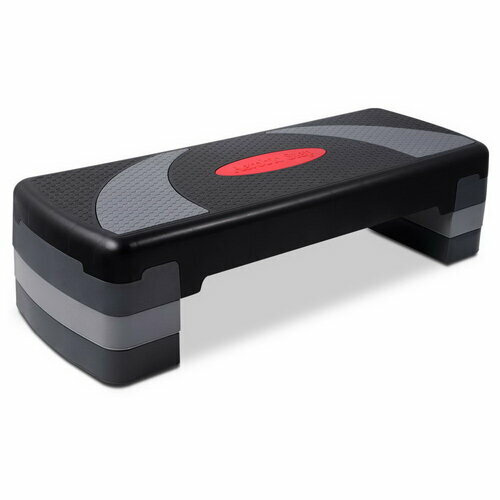 Naturally this step is perfect for step aerobics, but weightlifters and endurance athletes will also find plenty of uses for this do-everything piece of fitness equipment. 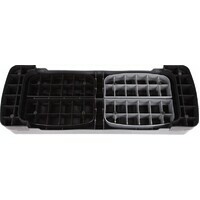 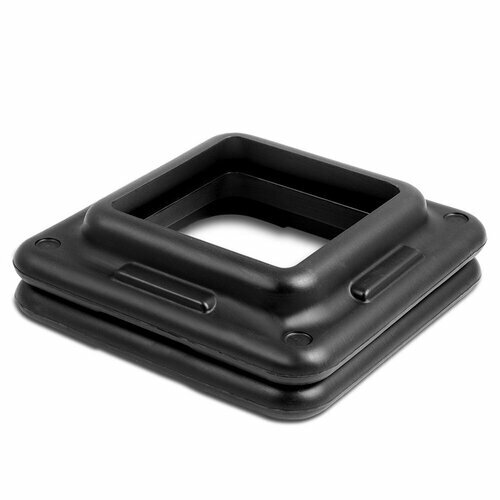 The step is made from durable polypropylene plastic. 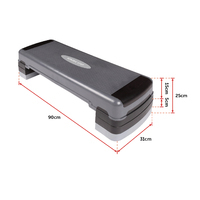 A non-slip surface prevents slippage, and the step can support weight of up to 250kg. 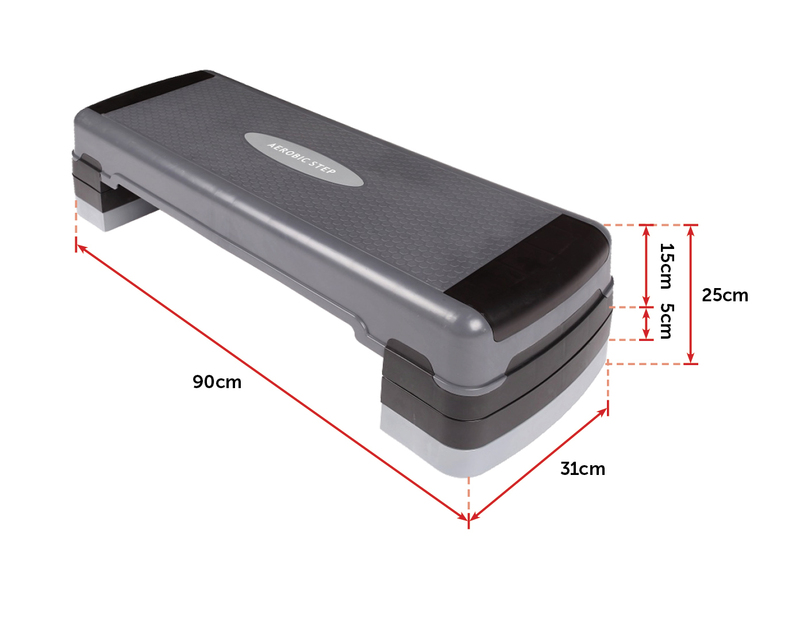 And even better, the step has three easily adjustable heights: 15cm, 20cm and 25cm. 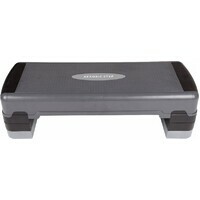 Start at the lowest level, then add height as your fitness level increases. 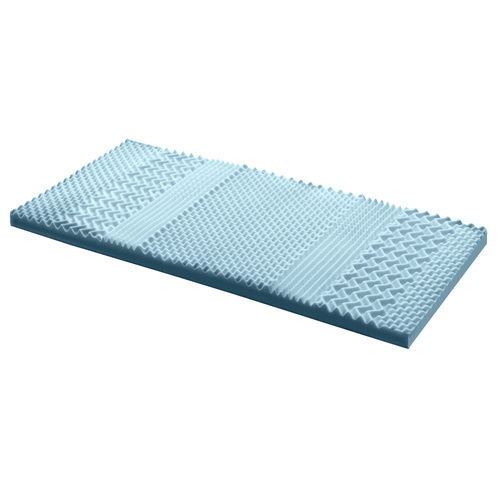 It's a breeze to set up, and no assembly is required. 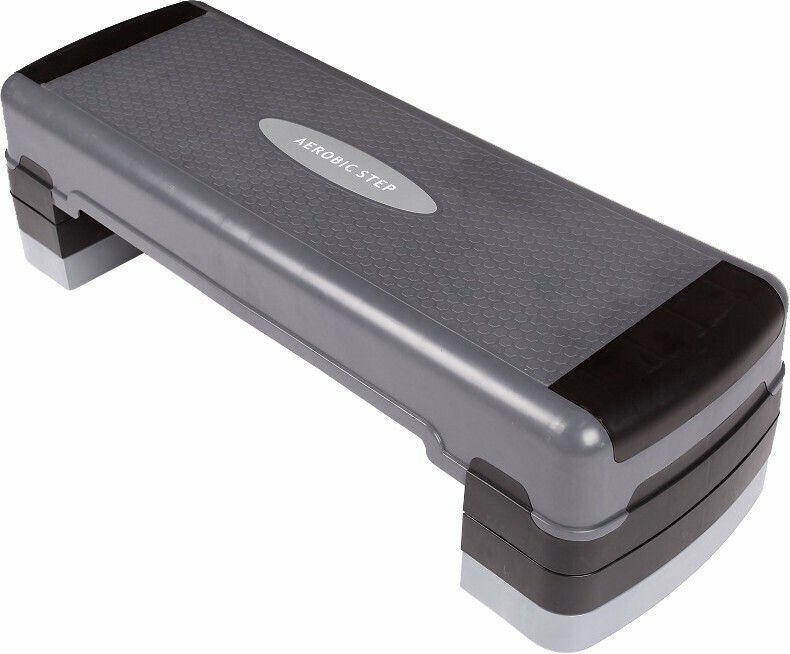 No gym is complete without an aerobic step, and your home gym isn't either. 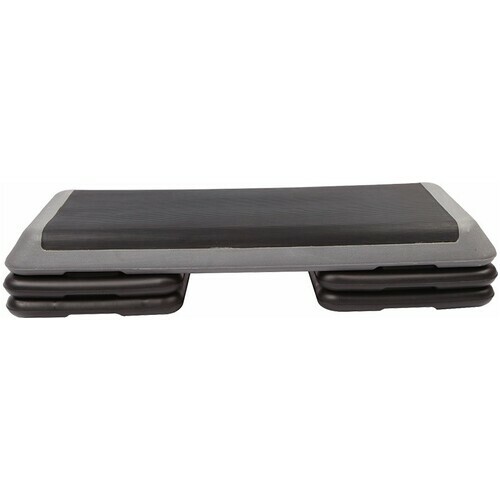 Purchase the Adjustable Aerobic Step today.